Only English wonder card, via EU and JP units. June 11 to 22, 2016 PID Shiny PID Games All Regions 3DS: ORAS Lv. 50 Met Lv. 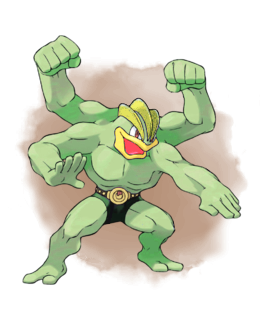 1 Nature Adamant Ability No Guard (2) Item Sitrus Berry Card Per Save Only One Allowed Moves (ITALIC means Relearnable) Dynamic Punch Stone Edge Wide Guard Knock Off WC ID 580: 「Let Shiny Machamp give you a lift」's receiving text 0x2B Thank you for playing Pokémon! Please pick up your gift from the delivery girl in any Pokémon Center. 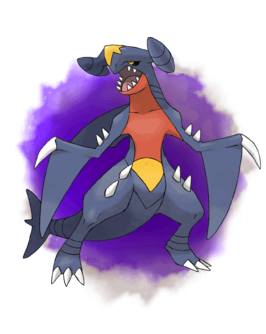 Garchomp will be given to you as a gift! This is a HKTW Movie Sylveon, distributed by Local Wireless. Jan 12, 18, 19, 2014 PID Cannot Be Shiny Games All Regions 3DS: XY Lv. 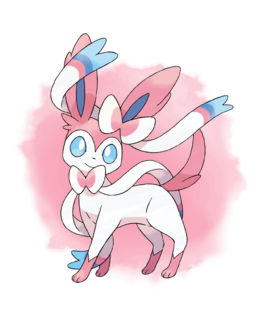 10 Nature Random Ability Cute Charm (1) Item Weakness Policy Card Per Save Only One Allowed Moves (ITALIC means Relearnable) Disarming Voice Baby-Doll Eyes Quick Attack Draining Kiss WC ID 12: 「A Special Sylveon!」's receiving text 0x2A Thank you for coming to the Pokémon event! Please pick up your gift from the delivery girl in any Pokémon Center. Species Pinsir Nickname (default, save lang) OT SUM2014 TID 08134 Distribution Nintendo Network Location a lovely place Dates Aug 13 to Sept 17, 2014 PID Cannot Be Shiny Games US 3DS: Y Lv. 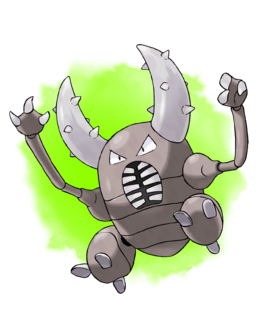 50 Nature Adamant Ability Hyper Cutter (1) or Mold Breaker (2) Item None Card Per Save Only One Allowed Moves (ITALIC means Relearnable) X-Scissor Earthquake Stone Edge Return WC ID 515: 「A super-tough Pinsir!」's receiving text 0x2B Thank you for playing Pokémon! Please pick up your gift from the delivery girl in any Pokémon Center. Species Heracross Nickname (default, save lang) OT SUM2014 TID 08134 Distribution Nintendo Network Location a lovely place Dates Aug 13 to Sept 17, 2014 PID Cannot Be Shiny Games US 3DS: X Lv. 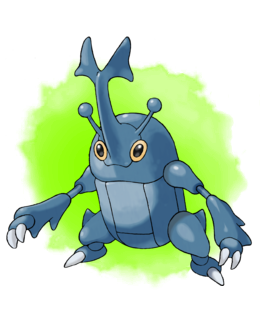 50 Nature Adamant Ability Swarm (1) or Guts (2) Item None Card Per Save Only One Allowed Moves (ITALIC means Relearnable) Bullet Seed Pin Missile Close Combat Megahorn WC ID 515: 「A super-tough Heracross!」's receiving text 0x2B Thank you for playing Pokémon! Please pick up your gift from the delivery girl in any Pokémon Center. This item was distributed via Serial Code to Pokemon Y players. x 1 0x2C Thank you for coming to the store! Please pick up your gift from the delivery girl in any Pokémon Center. This item was distributed via Serial Code to Pokemon X players. This gift was given to players to commemorate the launch of the TCG expansion Phantom Forces. to Feb 05, 2015 PID Shiny PID Games US & EU 3DS: XY Lv. 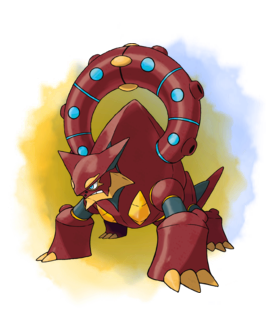 25 Nature Random Ability Levitate (1) Item Gengarite Card Per Save Only One Allowed Moves (ITALIC means Relearnable) Shadow Ball Sludge Wave Confuse Ray Astonish WC ID 524: 「Gasp! It's Shiny Gengar!」's receiving text 0x2C Thank you for coming to the store! Please pick up your gift from the delivery girl in any Pokémon Center. 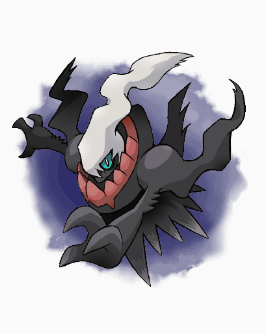 This Darkrai is part of the year long distribution to commemorate the 20th Anniversary of Pokemon. 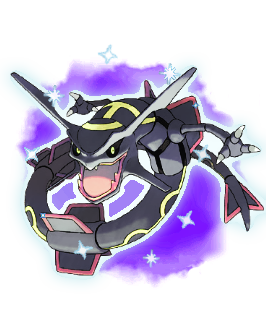 and subsequently redeemable with common Serial Code DARKRAI2016 (EU) and DARKRAI20 (US) . The dates differ from region to region, between the unique serial code and common password distributions. US: May 01 to Aug 31, 2016 and Sep 27 to Oct 31, 2016. EU: May 01 to Aug 31, 2016 and Sep 01 to Sep 30, 2016. Species Darkrai Nickname (default, save lang) OT GF TID 05016 Distribution Serial Code Location a lovely place Dates (Various) PID Cannot Be Shiny Games US & EU 3DS: XYORAS Lv. 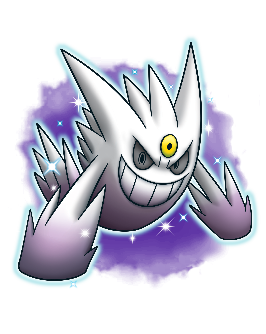 100 Nature Random Ability Bad Dreams (1) Item Enigma Berry Card Per Save Only One Allowed Moves (ITALIC means Relearnable) Dark Void Ominous Wind Nightmare Feint Attack WC ID 560: 「The Mythical Pokémon Darkrai」's receiving text 0x2B Thank you for playing Pokémon! Please pick up your gift from the delivery girl in any Pokémon Center. 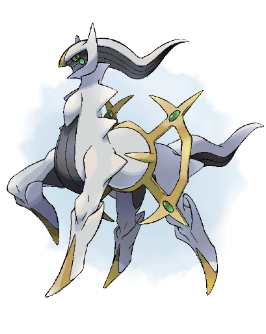 This Arceus is part of the year long distribution to commemorate the 20th Anniversary of Pokemon. Dec 01 to Dec 31, 2016 PID Cannot Be Shiny Games US & EU 3DS: XYORAS Lv. 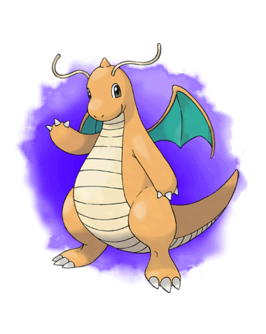 100 Nature Random Ability Multitype (1) Item None Card Per Save Only One Allowed Moves (ITALIC means Relearnable) Judgment Recover Hyper Beam Perish Song WC ID 563: 「The Mythical Pokémon Arceus」's receiving text 0x2B Thank you for playing Pokémon! Please pick up your gift from the delivery girl in any Pokémon Center. This Mew is part of the year long distribution to commemorate the 20th Anniversary of Pokemon. It was initially given away as unique Serial Code, and subsequently redeemable with common Serial Code MEW2016 . where avid fans wait to get their free Mew Serial Code. The dates differ slightly between region to region, between unique serial code and common password distributions. US: Jan 27 to May 31, 2016 and Jun 10 to Aug 31, 2016. EU: Jan 27 to May 31, 2016 and Jun 1 to 2, 2016 and Jun 7 to 30, 2016. 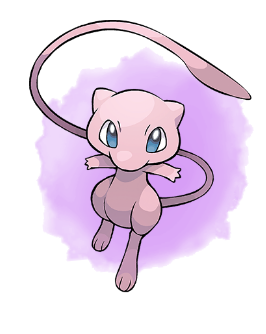 Species Mew Nickname (default, save lang) OT GF TID 02016 Distribution Serial Code Location a lovely place Dates (Various) PID Cannot Be Shiny Games US & EU 3DS: XYORAS Lv. 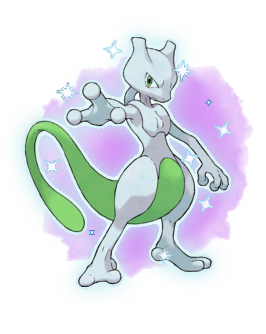 100 Nature Random Ability Synchronize (1) Item None Card Per Save Only One Allowed Moves (ITALIC means Relearnable) Pound (None) (None) (None) WC ID 557: 「The Mythical Pokémon Mew」's receiving text 0x2B Thank you for playing Pokémon! Please pick up your gift from the delivery girl in any Pokémon Center. This event was distributed to US players via Serial Code, to promote the Pokemon TCG: Roaring Skies blister pack sold at GameStop. 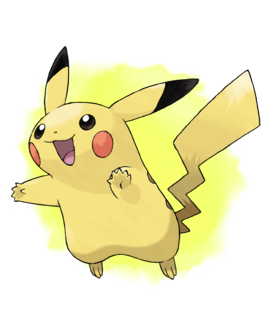 Moves Extreme Speed (None) (None) (None) Receiving Text 0x2B Thank you for playing Pokémon! Please pick up your gift from the delivery girl in any Pokémon Center. by Lance as part of Kanto's Elite Four! 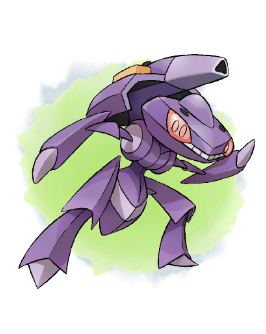 This Genesect is part of the year long distribution to commemorate the 20th Anniversary of Pokemon. with the subtle differences in the US and EU distribution text. Pokémon Black 2 and Pokémon White 2.
shock waves and scalding steam. right out of the landscape! number one in the world with it! This gift is redeemable for users who went to watch the Pokemon Movie '16 in Malaysia and Singapore. Distributed only in English, to JP and US units. This Pikachu was distributed in Singapore to commemorate the first opening of the Pokemon Cafe. English only wonder card, distributed to both US and JP 3DS. This Mew was distributed to the players of HKTW for pre-ordering their Pokemon Sun and Pokemon Moon game. This wonder card was distributed only in English, to JP and EU units. This Mewtwo was distributed to HKTW players to celebrate the 2016 Pokemon VGC. Only as English wonder card, to EU and JP units. to celebrate the Mid-Autumn Festival. 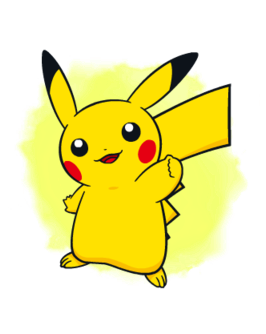 This Pikachu was distributed to HKTW players with Pokemon ORAS. Only English wonder card, via TW and JP units. 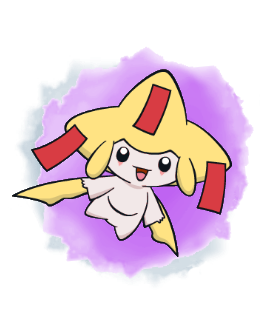 Special Moves (ITALIC means Relearnable) Play Nice Charm Nuzzle Sweet Kiss WC ID 109: 「Pokémon x Satay King's Pikachu」's receiving text 0x2C Thank you for coming to the store! Please pick up your gift from the delivery girl in any Pokémon Center. Pokémon x Satay King's Pikachu Pokémon x Satay King Grand Opens! 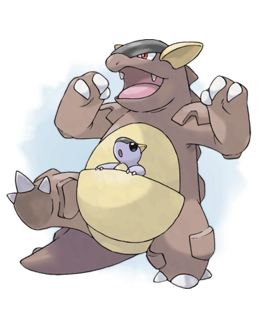 This Kangaskhan was distributed to HKTW players with Pokemon ORAS. Only English wonder card, to TW units and JP units. to commemorate the viewing of the movie Diancie and the Cocoon of Destruction. the adventure in the movie this year! 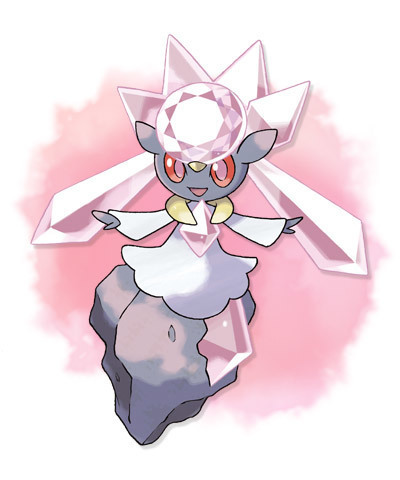 Diancie as a present now!